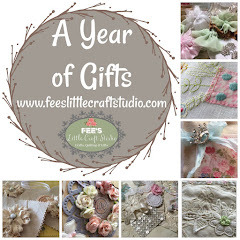 Fee's Little Craft Studio: Do you have an Ugly? Do you have an Ugly? One of my favourite stories as a child was of The Ugly Duckling - What a lovely story and a fantastic ending. 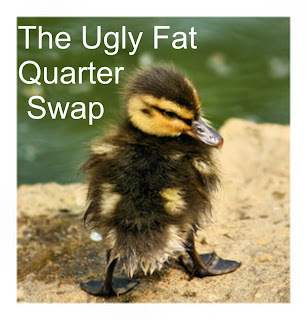 The Ugly Fat Quarter Swap - The Ugly Duckling that turns into the beautiful swan !! Send the ugliest fat quarter in your stash along with some matching trim and some embellishments like buttons, beads etc along with a chocolate for added inspiration and nourishment to your partner by the 7th March 2010. Please make sure that the fabric is sealed in a zip lock bag. Your partner may add 1 other fabric of their choosing and will create a beautiful project to send back to you by the 29th March 2010. 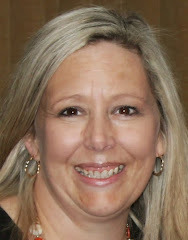 Participants must reside within Australia and must have a current active blog. This is a direct swap and e-mailing one another is very much expected. Please try to create something that you would like to receive. Sign-Ups Close 7pm AEST on Sunday 28th February 2010. Partners will be released Monday 1st March 2010. Take the Swap Badge from this post and put in your side bar. 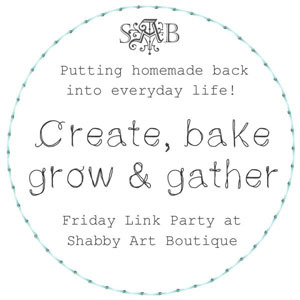 with your name, address and blog address. Come and Join us on this adventure !! What fun Fee!!! I can't wait to see what GAWJUS creations come from this challenge/swap :o). What a great idea! Too bad I don't live in Australia... Can I borrow your idea, to organise this in the Netherlands??? LOL - good thing it's only Australia - I got rid of all my ugly fats! Have fun! You all have fun with the swap! WOW, this is a great idea, ... it's a pitty I don't live in Australia, have a lot of fun with the swap! Hugs, Renata. Boo-hoo, I was all ready to sign up and then saw your instructions - I'm from the UK!!! I wish you all lots of fun though sounds like a great idea. Sounds like fun but also a challenge. One person's "ugly" is another one's "gorgeous". It will be interesting. This sounds like a good swap challenge. If you twist my arm I might just join in! Sounds great fun Fiona,I look forward to seeing the finished pieces!I don't do a lot of sewing but I love to see what you turn out and always visit at least one of your crafty blog list, the inspiration and creativity is mind boggling! I've got lots of Uglies but wouldn't you know it I live in little old England. Oh well I will just have to make do with being an onlooker. Are you being productive ? ?